Shoot ‘Em Up fans rejoice! Our Summer Shmup event is on the horizon! 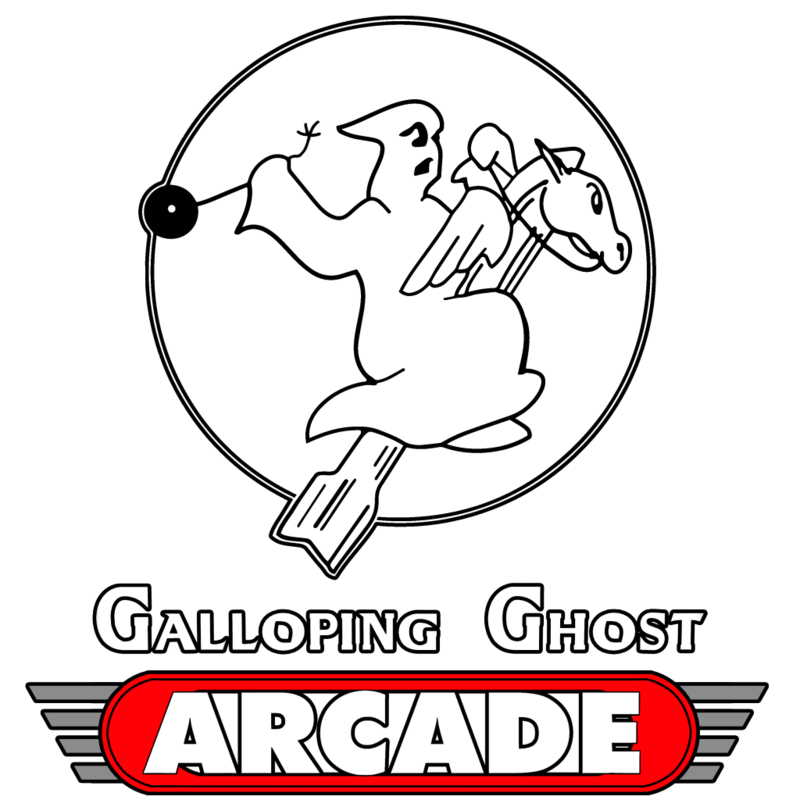 The main tournament will consist of no more than 10 games from the many awesome Shmups at Galloping Ghost Arcade, and will be announced at the start of the tournament at 1:00pm Monday June 13th! Prizes & bragging rights to the winner! The event ends and all scores must be submitted by close on Sunday June 19th.